Barring anyone else filing as a write-in candidate long time city clerk and former member of Portsmouth City Council Jo Ann Aeh will be the new Second Ward Councilwoman come January. When current Councilman Rich Saddler announced he would not seek reelection, it would have left that seat virtually vacant and without a candidate, City Council would have had to appoint someone to fill the seat. The Scioto County Board of Elections verified Thursday afternoon that no one else has filed to run for that seat, which would leave Aeh as the only candidate as she filed directly after Saddler’s announcement. Aeh said she had applied to run as a write-in candidate in the primary election but found out that was not possible. “They had accepted my application, so then they called me and then I re-filed,” Aeh said. 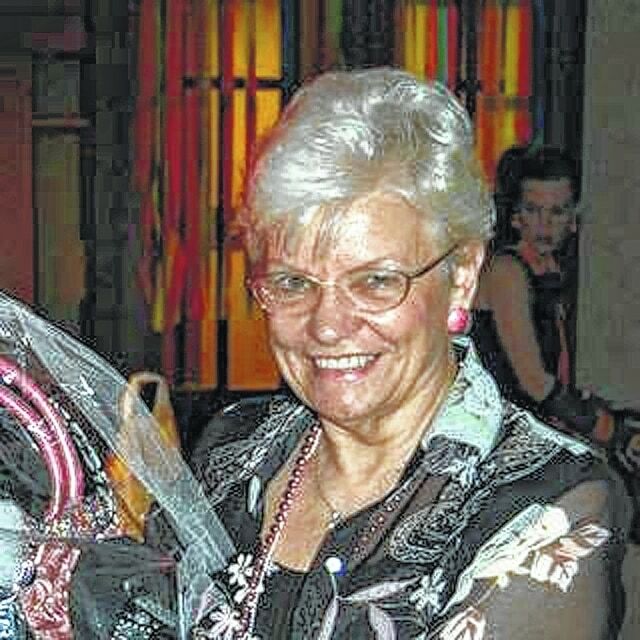 Aeh retired as city clerk in 2011 and said she had planned to stay retired. Aeh said there is no question she is qualified citing her over 20 years experience in city government having also served as city clerk from January of 1988 Through September of 2011.